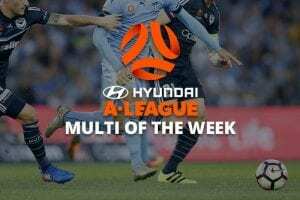 THE 2017/18 A-League campaign commences on Friday night with Melbourne City hosting the Brisbane Roar at AAMI Park. 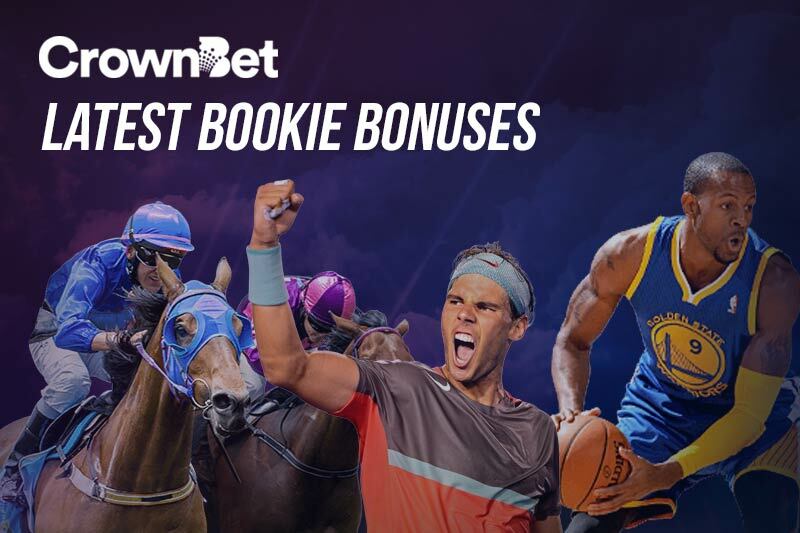 Punters at CrownBet.com.au can ring in the new season with a generous cash-back bonus for not one, but two must-watch fixtures this week. If you bet on the win-draw-win market for the City vs. Roar clash, you can recoup up to $50 in CrownBet Rewards points if your team loses after scoring the first goal. That deal also applies to Saturday night’s A-League Grand Final rematch between Melbourne Victory and Sydney FC. Every dollar wagered is worth 100 bonus points, so you can accumulate as many 10,000 points in refunds if you bet on both games. Those points can be traded back for any number of rewards, including free shopping, restaurant vouchers and luxury holidays. This soccer betting bonus is exclusive to CrownBet customers, so sign up today and get $25 in bonus points before you even make a deposit.